With a proposed student levy in the works, the Dalhousie Student Union (DSU) Food Bank has more to look forward to after a year of changes. The food bank has also increased its hours of operation. It is now open from 1-7 p.m., Monday to Friday. The food bank stepped up its social media presence this year to draw in more volunteers and raise awareness. In Nov. 2013, they held a draw for a microwave and a coffee maker. The food bank has other plans in the works. Funds are being raised for a cooler so they can provide perishable items like fruits and vegetables. Next year will introduce a co-curricular record position of volunteer coordinator. A 25 cent levy per student has been proposed to help raise funds. The question will go to a referendum during March’s DSU election. 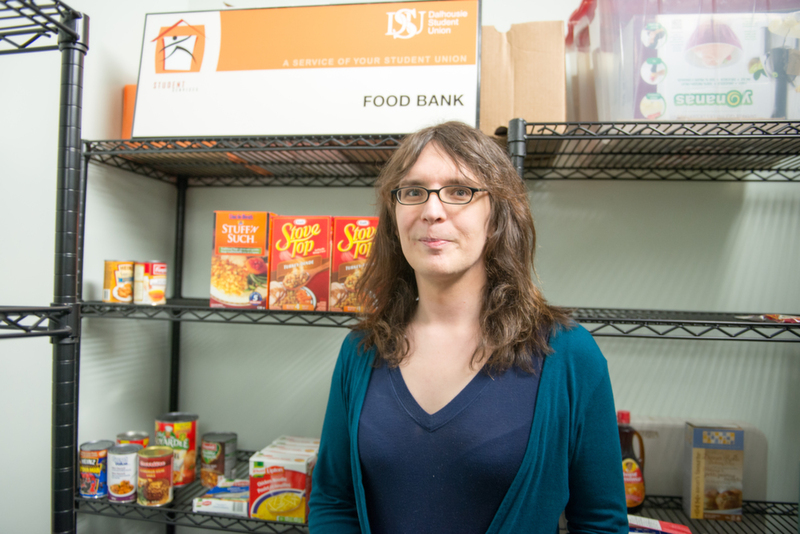 According to Feed Nova Scotia, the DSU Food Bank is one of 86 food banks servicing the HRM. About 45 per cent of people using food banks are single-person households, and the amount of people using food banks has increased by 28.6 per cent since 2008.